Autism is a condition which hinders proper brain development. 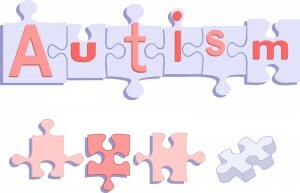 Autism is not just one condition, but a group of conditions which bring about complex and dire developmental disorders. The condition is usually identified in early childhood and parents will usually have the condition diagnosed before the child is three years old. Unfortunately, autism has no cure but there are ways in which it can be managed. Early diagnosis and treatment go a long way in ensuring that the child enjoys a better quality life. Statistics show us that autism is actually more common than we think and the rate of children with autism seems to be increasing by the day. 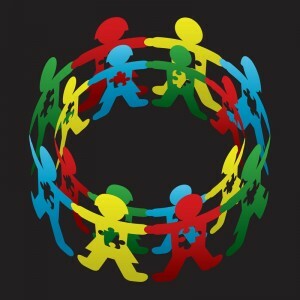 In fact the number of children with autism has increased by 17 percent in recent years. This condition affects 2 million people in the U.S only. For the longest time, it was unclear what caused autism, but modern science has come up with a few explanations that could answer the question on what causes autism. One of the major misconceptions was that early childhood vaccines could cause autism. No reliable explanation can support this myth despite various studies having being conducted. Both environmental factors and genetics seem to have a crucial role to play in the development of autism. Researchers believe that there could be a link between autism and certain toxins released with air pollution. Pregnancy complications and viral conditions may also be a risk factor although this has not been ascertained. Most evidence of autism is linked with childbirth and fetus development. Birth complications which involve oxygen deprivation could also be a cause. The age of conception could be a risk factor and it is said that there is a connection between conception at old age and autism. Genes could also be a cause for autism and there are a few cases where the condition runs in the family. However, these cases are minimal and most autism cases have no genetic predisposition. 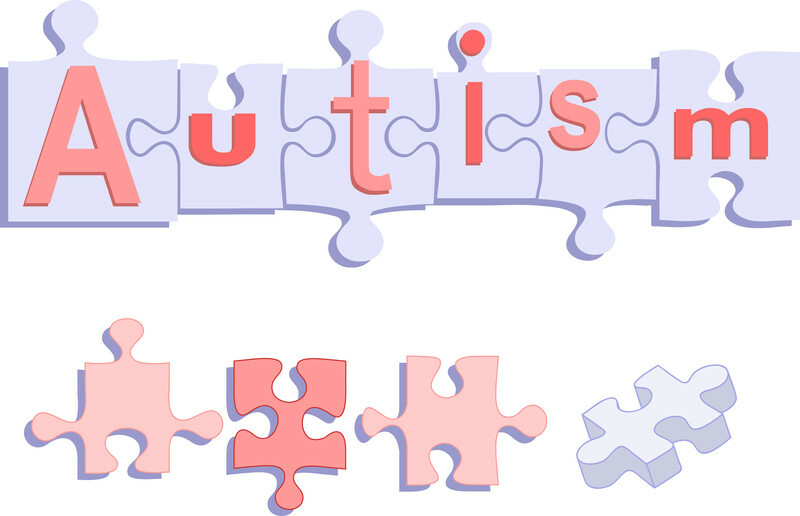 Autism is mostly identified in early child hood and there could be signs even at infancy. The three major areas you may want to look out for with your child are behavior, social interaction and language. The symptoms vary a lot and you may want to pay close attention to the following symptoms: poor eye contact, isolation, poor social skills, poor concentration and hearing, delayed speech, poor verbatim and repeated words, repetitive movements, sensitivity to light, touch and sound and others. Therapy forms a large part of autism treatment and there are behavioral and communication therapies conducted to help address the social, behavioral and language problems. Educational therapies seem to be doing well and there are family therapies as well which help the family and child learn to interact and understand each other. Medications are also administered and these mainly address the symptoms. Antidepressants could be prescribed to manage anxiety and sometimes antipsychotic drugs could be used to treat those who have behavioral problems. Stem cell therapy is trying to reverse the abnormal development with the use of mesenchymal stem cells. These stem cells can help normalize the immune system and reverse some inflammatory conditions. Physician First Choice uses intra-arterial stem cell therapy for Autism. This improves the overall blood supply to the brain, supplying it with more oxygen and energy. Stem Cell Therapy is intended as an improvement on ones condition. It is not a “cure all” or “miracle pill.” The doctors have performed hundreds of procedures with great results and results will vary according to each individual patient. Request Appointment Today for Autism with our Stem Cell Therapy Clinic!